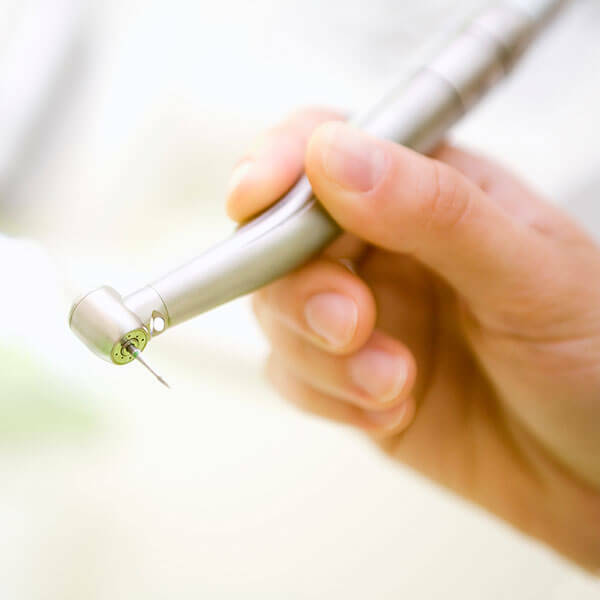 Why Choose Scarsdale Dental Associates? Working in close partnership with our referring doctors is an important aspect of the care we provide. We value each and every referral and take great pride in providing a warm, comfortable and technologically advanced environment. Our friendly staff is here to assist you when you need us. Please contact us today so we can provide the great treatment your patients deserve.